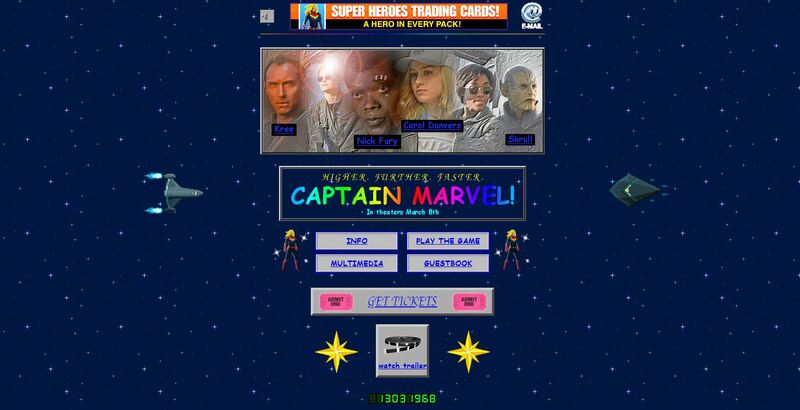 Do you ever miss the 90’s when the internet was full of gifs and bright bold lettering? Remember the days of webrings endless links to just about anywhere? When the internet was still in it’s unfiltered glory? 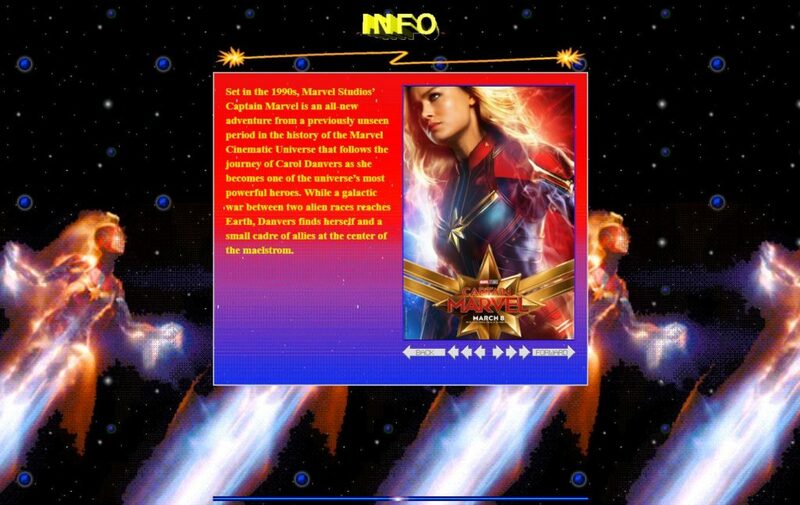 Well Marvel just launched the best retro website for Captain Marvel where you can go and relive your early internet experience. There are four buttons you can click on. Remember Buttons!? 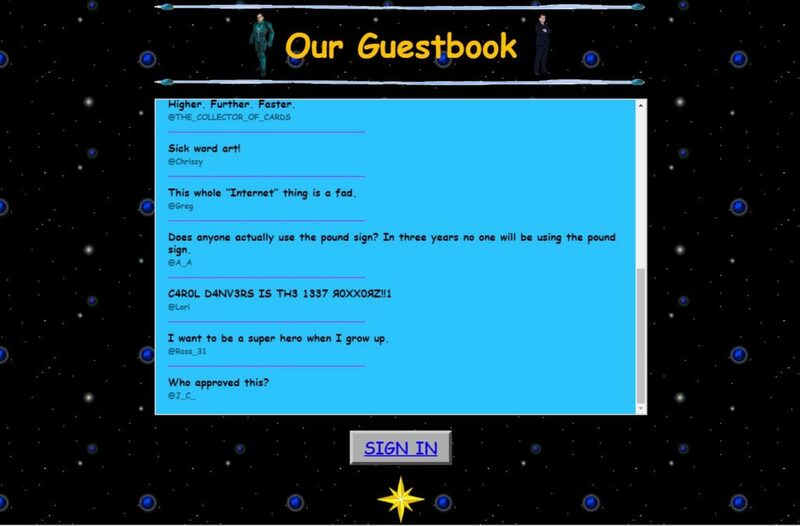 The choices are Info, Play the Game, Multimedia(bless their hearts) and Guest Book. Then there is of course “Get Tickets” and “Watch the Trailer” which both take you to an outside site. They even included a counter on the page. When you scroll through the images using the back and forward arrows you get to see different poster images of each of the characters. 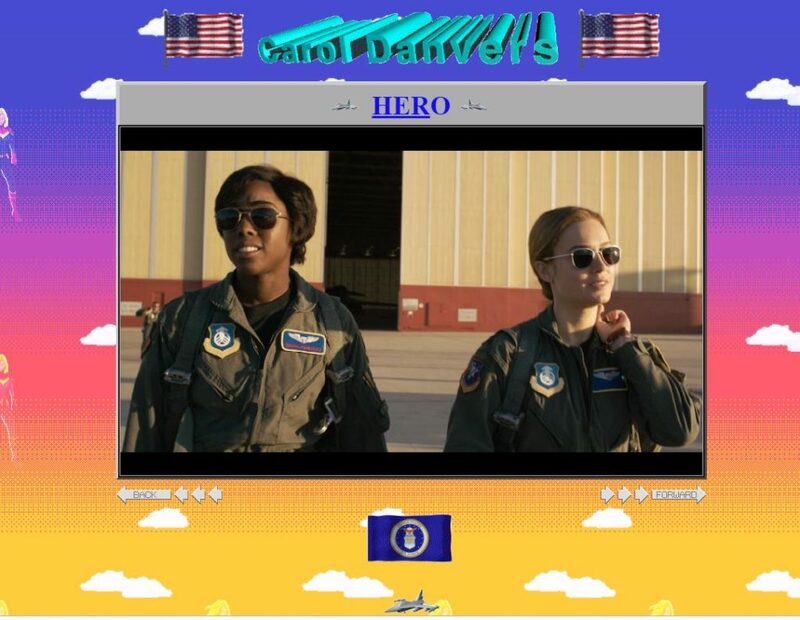 When you scroll down the page you get to see amazing animated word art and stills from the movie. The game is a “Spot the Skrull” game and is harder than you think. they have a image for right and wrong answers. Again with the word art. 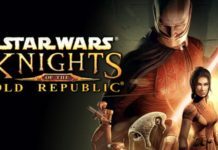 That is one of the things I miss most, and the creative backgrounds. 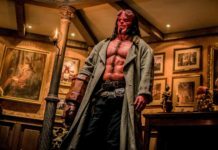 Now everything is so streamlined.. anyway they have embedded a video player that plays the Higher, Further, Faster promo and a feature that allows you to scroll through small stills of the movie. The guestbook is one of the best parts. People are leaving comments that reference the 90’s like the “internets a fad” and “is anyone else concerned about y2k?”. What do you think of the webpage? Did you enjoy the throwback? Tell us in the comments!